Personal development is a journey, not a destination. So, get yourself deeply settled into learning a myriad of personal development techniques so you feel empowered to change your life as you desire. It’s time now to live a life you love! Here are some of my favourite personal development quotes to give you inspiration for your journey. 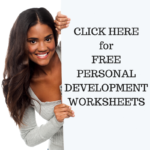 But also check out our Personal Development Online Course because it has a tonne of resources including worksheets, exercises and videos! 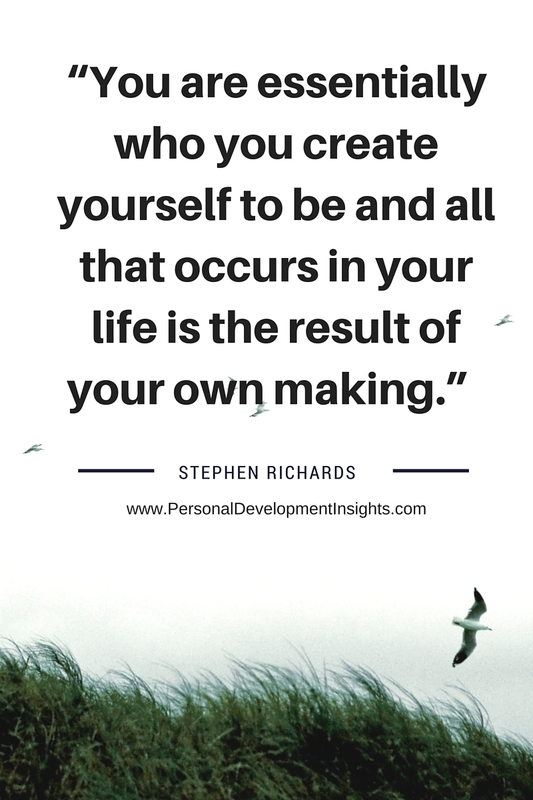 This entry was posted in Personal Development Resources and tagged personal development, personal development quotes, self improvement. Bookmark the permalink.